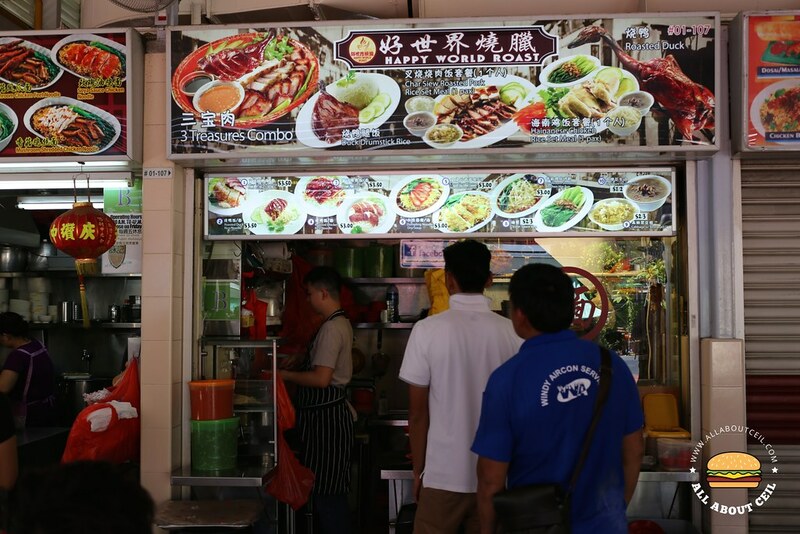 They have been around decades since 1961 at Sixth Avenue in Bukit Timah before moving to Empress Road Food Centre. This family run business is in the good hand of Edward Wong, the third generation that is running the stall currently. It is always heartening to see a passionate young hawker in doing his part to continue the legacy left behind by the earlier generations. I went with their set for 1 pax that consists of a plate of char siew and sio bak together with a bowl of chap chye, a bowl of peanut soup and a bowl of rice for $6.00. The sio bak fared a bit better than the char siew and both are of a reasonable standard. It would be better if the braised sauce is served separately, perhaps in a bowl. The rice was served with dark sauce drizzled over, a rather traditional way of serving which you do not get to see it often these days. Most roasted meat stalls do not serve chap chye, they might likely be the only one that is doing so. It tasted homely, a simple dish that is often cooked at home. 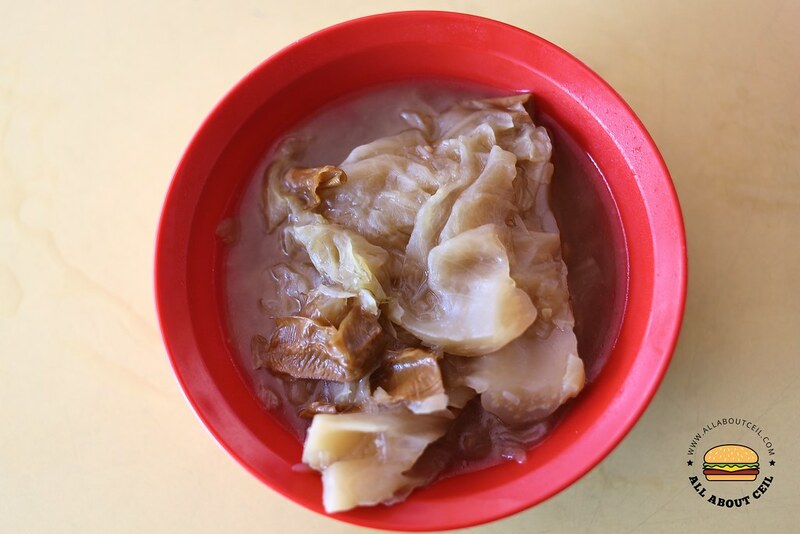 It consists of cabbage, grass noodles and dried beancurd and it was braised over a good amount of time to achieve that delightful softness. It was also served along with a bowl of peanuts soup, another homely dish that will warm your heart. Though not the best but it has a lot of soul and authenticity that you do not come across often these days. This is truly the kind of passionate and hardworking hawker stall that deserves our utmost respect.